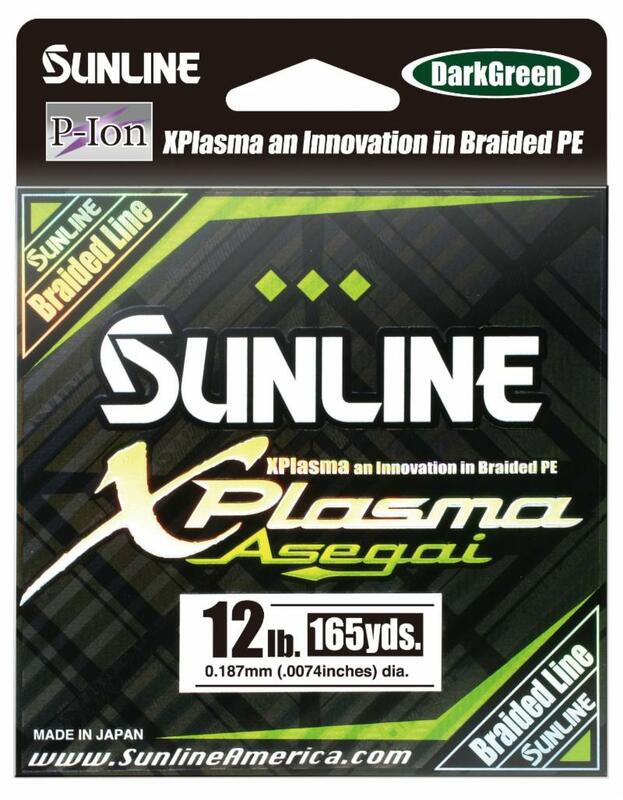 Sunline has once again set the mark in the braided line market with its newest introduction of XPlasma Asegai. 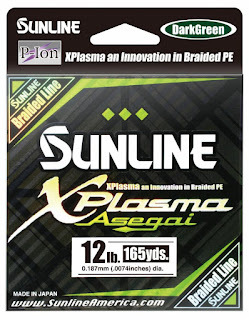 Xplasma Asegai is an 8 stranded braided line using Izanas braided line construction and is the first braided line to be made with Sunline's patented P-Ion process technology. This results in a braided line that has a slicker surface, creating less friction when passing through the rods line guides, increased casting distance, and cutting down on line noise. 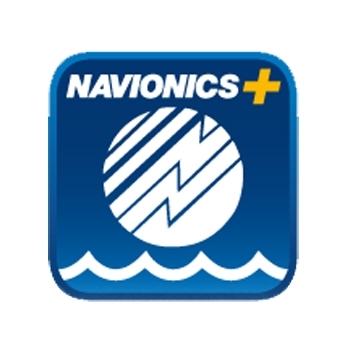 It is manufactured with strong water repelling characteristics and has improved abrasion resistance increasing the lines performance. XPlasma Asegai will come in two spool sizes 165yd and 600yd, will be available in the following line sizes 8lb, 10lb, 12lb, 16lb, 18lb, 30lb, 50lb, 60lb and will be available in two colors light green, and dark green.